In this novel, we meet Audrey Casella, who is being carted off to live with her grandmother after the sudden death of her mother. She and her family, including her father and brother Daniel, are struggling after this loss, so when they stop off at Hotel Ruby for a brief detour, they suddenly find themselves enjoying the hotel and attempting to reconnect in small ways. However, Audrey quickly realizes that the hotel is not all that it seems. She’s left off of the invitation list for the evening ballroom events, where her brother and father are welcomed to attend. 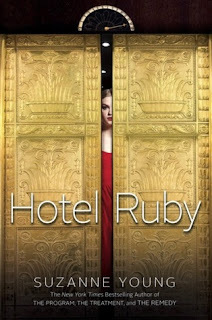 Audrey ends up hanging out with the hotel staff and learning about the history of Hotel Ruby, including the devastating fire that occurred back in 1937 where sixty seven hotel guests were killed. 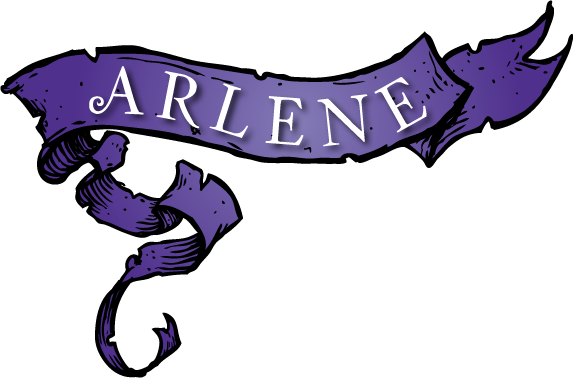 The ghost stories and mysterious concierge are all fun and games until Audrey begins to experience hallucinations and visions. Staying on the thirteenth floor away from her father and brother, she begins to wonder what is real and what is not. Overall, I found the story was a bit too slow paced for me for more than half the book. There seemed to be endless wondering around the hotel, conversations with people that didn’t go anywhere and just a cloudy, nebulous experience that if you’re anticipating the twist, which I did, you find it to be somewhat laborious. I think if I connected a bit more with the main character Audrey, I would have invested in her plight more than I did. Also, I was anticipating something a bit more creepy, but it never really got there for me. I figured out the twist well before the half and just coasted to the ending for the sake of just finishing the book. Interesting fact… the advanced readers copy of Hotel Ruby does not have a chapter thirteen… It doesn’t exist… I won’t say more than that because I’m sure it’s intentional and ties into the story. At least that’s how I interpreted it. Ah, that's disappointing. I thought this would be along the lines of a YA version of the Shining. Interesting about chapter 13. In older more posh hotels, the 13th floor was omitted because it was bad luck. I like that she wove that in here.